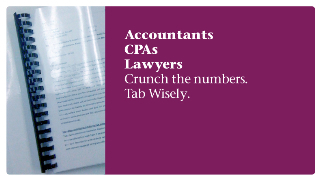 Crunch The Numbers. Tab Wisely. Every penny counts. You know it, but sometimes your client needs a bit of help understanding. That’s why clear, well-organized documentation is your best friend. 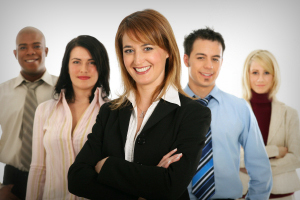 Whether you’re presenting financial statements to a room filled with people or filing internal reports, we have the industry experience to help you produce drafts to final reports, organize with index tabs and bind professional, presentation quality copies. 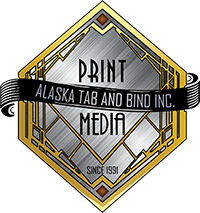 Alaska Tab & Bind has worked closely with local and national firms on projects large and small. Tell us what you want. We’ll get it right because we speak your language.